Your body mass index (BMI) measures an estimate of your body fat based on your height and weight. It can help you find out if you are at a healthy or unhealthy weight. If you have a high BMI, this means that you might have too much fat on your body. A high BMI level often comes with an increased risk of heart disease, high blood pressure, and diabetes. You should check your cholesterol levels as often as you check your blood pressure levels. If you have too much cholesterol in your bloodstream, it can lead to a buildup of plaque in your blood vessels. This plaque buildup can then result in the formation of blood clots. 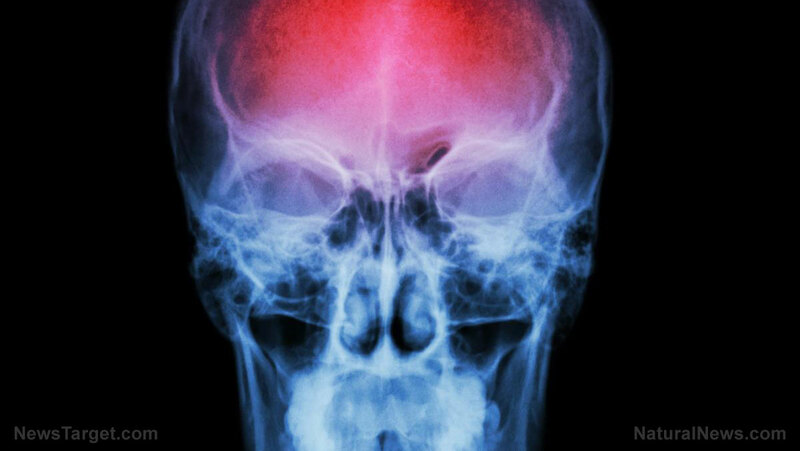 If a blood clot forms in your brain or in a blood vessel supplying oxygen to your brain, you get a stroke. To reduce your cholesterol levels, you need to be physically active and properly manage your weight. Try to aim for at least 30 minutes of physical activity for three to five days a week. An unhealthy diet consists of foods that are rich in sodium, sugars, saturated fats, and trans fats. If you are fond of eating these types of foods, then it’s high time to follow a new diet. Try eating more fruits and vegetables, ideally with five or more servings of fruits and vegetables a day. You should also try to include more whole grain foods in your diet. Smoking or inhaling second-hand cigarette smoke can expose your body to toxic chemicals, such as carbon monoxide. These toxic chemicals can damage your respiratory and cardiovascular systems. They can also increase your blood pressure, as well as lead to the formation of blood clots. If you do smoke, try to quit or slowly reduce your cigarette use. Take therapy if you have to. If you are not a smoker, avoid places where smokers congregate. Breathing in second-hand smoke can be even worse than actually being a smoker. There is no good reason to start smoking. Around 30 percent of all stroke cases around the world are a result of poor air quality. Whether it is cigarette smoke, air pollution, or exposure to toxic household contaminants, the poor quality of the air you breathe will have a detrimental health on your body. Avoid using chemically-based cleaning substances and personal care products. If you really want to take personal care of your body, you won’t expose yourself to toxic fumes and harmful chemicals. Get plenty of fresh air by having a lot of plants around your home. High blood sugar levels can have detrimental effects on your brain. If you have diabetes, you are already at a higher risk of having a stroke. Certain prescription medications can lead to unwanted side effects, including stroke. Natural cures and remedies can serve as suitable alternatives for these medications, without the adverse side effects. Learn more ways to avoid stroke and lead a healthy lifestyle by going to Health.news. Previous :Should you be switching to goat milk instead of cow milk?